This is the best ice skating program in the world! 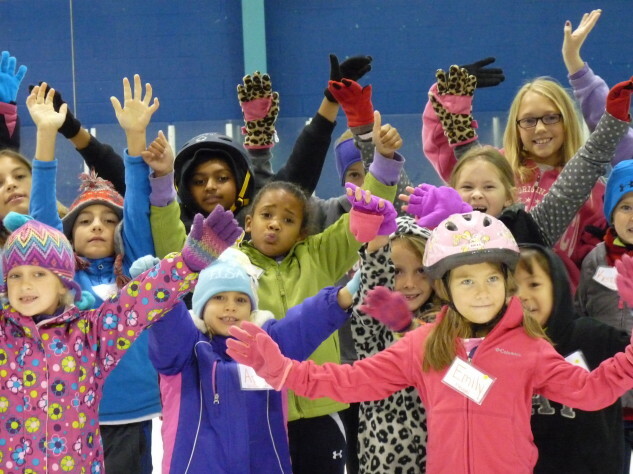 Ice skating lessons are offered year-round at our dual rink facility. 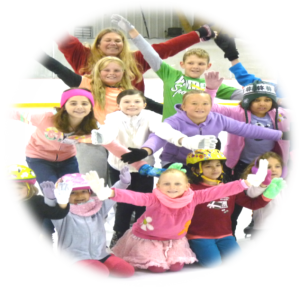 Contact Kelly Orndorff, Skating Director, at k.orndorff@comcast.net or 301-662-7362 ext. 16.